This past week, Kathy and I took a two-night trip to Traverse City (TC). If we had driven past the Cops and Doughnuts Bakery in Clare, skipped the Elm Creek Quilt Shop in Farwell, and waved as we drove past the Clam Lake Beer Co. in Cadillac, we’d have arrived in just over three hours (from Lansing.) Our trip took slightly longer, because as I like to say, it’s as much about the journey as it is the destination. Wine is only part of the epicurean attraction to the area. In addition to its flourishing restaurant scene, it is known as the Cherry Capital of the US as the area produces 75% of the country’s tart cherries. I think the theory is: whatever you make, cherries make it better: a cherry hamburger, cherry vanilla oatmeal and cherry martinis. I brought home some dried cherries which I love to throw in wild rice, and some cherry salsa. We found numerous cherry orchards on day two when we drove northwest of TC and enjoyed the riches of the Leelanau Peninsula. 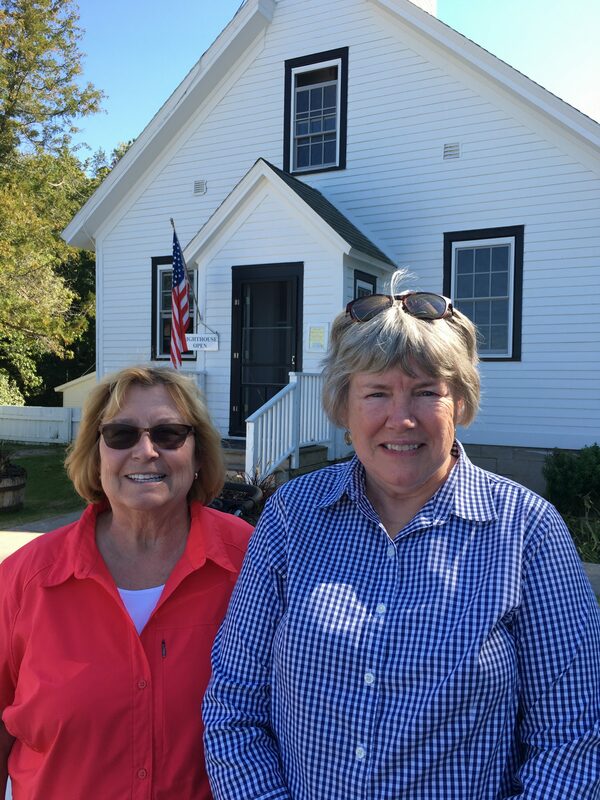 The small towns of Suttons Bay, Northport and Leland were stops on the route and we had fun looking at the boats, admiring the work of local artisans and of course, enjoying some local whitefish, a must-have in this part of the state. 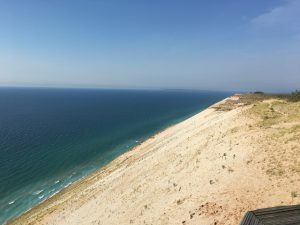 From the Leelanau Peninsula, we continued our drive just 20 miles south to Sleeping Bear Dunes National Lakeshore that winds along Lake Michigan several miles. 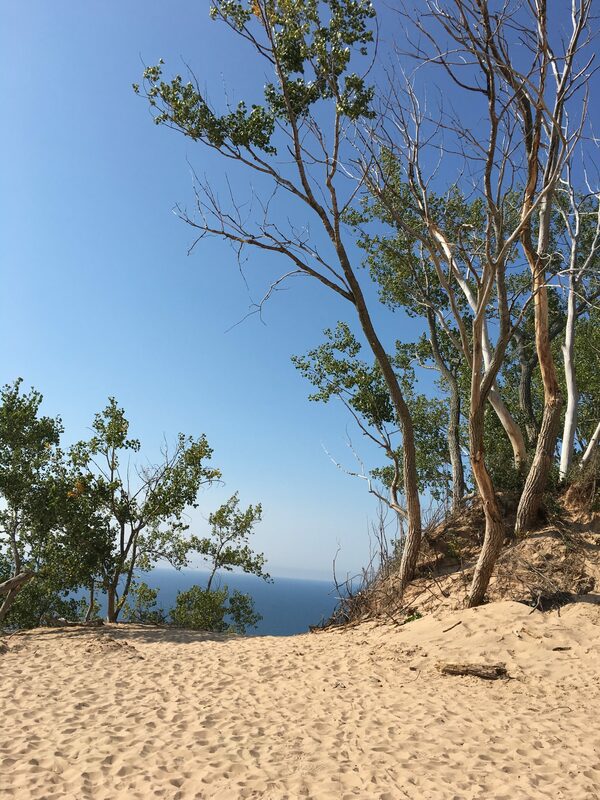 I used to the think the climb-friendly dune was the highlight until I discovered the scenic drive (Pierce Stocking Scenic Drive) that did the work for us and took us to the top. 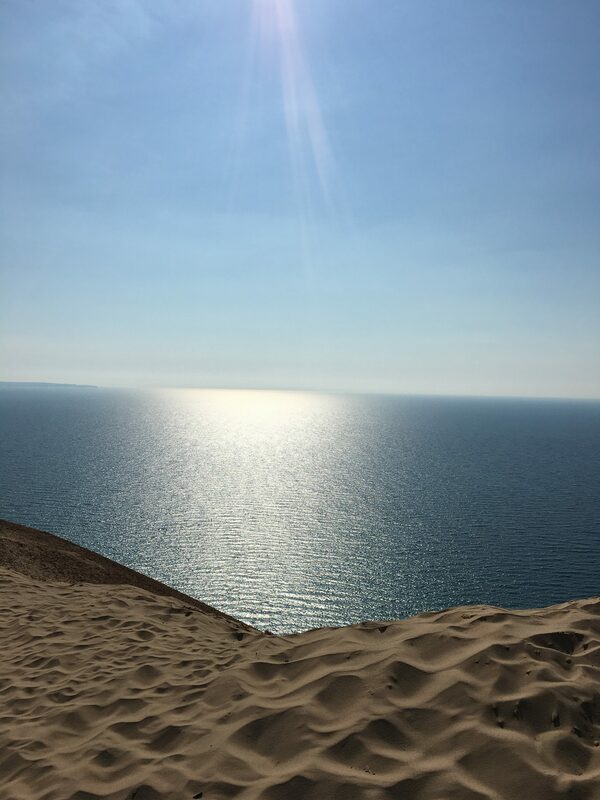 The views of Lake Michigan at the crest are serene and left me a bit speechless. By the time we returned to our hotel, I began to reflect on what we’d enjoyed in such a short time. I love water – have since I was a kid, so the miles and miles of scenic shoreline was really the best part of the trip for me. Marinas filled with boats just waiting for their last trips out for the season. Sandy beaches that found young families enjoying unseasonably high temperatures while they splashed in the bay. Gentle waves that tickled my toes. And about 4:00 each day, the water shimmered with brilliance as the sun’s reflection looked like a pouch of diamonds had been spilled on it. As we drove home, I thought about all the travels I’ve planned and enjoyed in and out of our country, and I was a bit flummoxed as to why it had been at least twenty years since I’d visited this area. 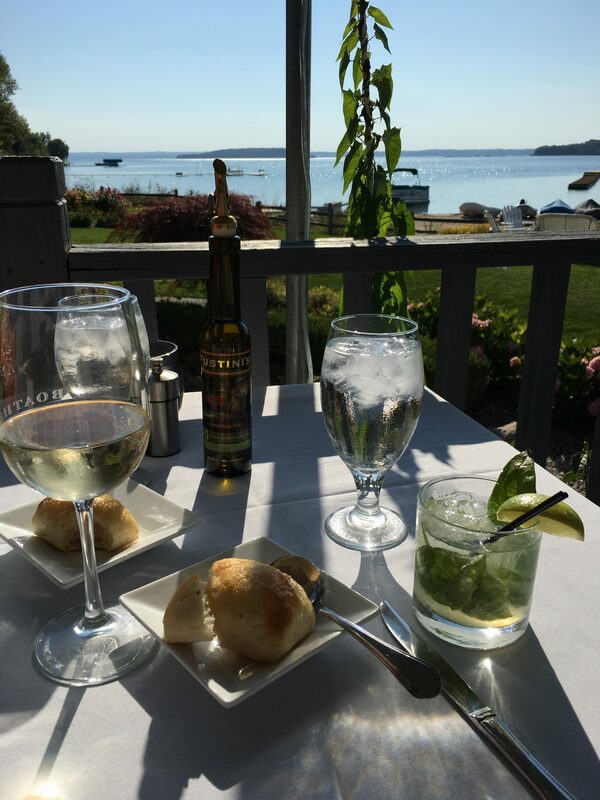 A vibrant food landscape, a hip downtown filled with boutiques and one-of-a-kind shops, an arts and cultural scene that supports a huge film fest in the summer are additional reasons to spend a couple of nights in Traverse City. In addition, it is a short half hour drive to the Interlochen Center for the Arts. Interlochen The area has much to offer for anyone wishing to explore this part of the Michigan. Consider doing it mid-week and avoid the busy summer season if you can. You’ll probably still do the two-step with orange construction cones, but you won’t be sorry you made the trip. Great picture and vibrant words! I have the same feeling when you talk about traveling around the world. I always seek for the furthest and fanciest place, but forget the most beautiful one is around the corner. Hopefully, I can discover more places like TC before I start working. Thanks Vivian. You are right – sometimes the best prizes are close to us. I am now dying to go to Traverse City and northern Michigan. What a tantalizing tale! I hope you won’t mind if I share it on Where My Girlfriends Go, Pam. Let’s tempt even more friends to follow in your footsteps! Thanks Kate, and yes, please share. I’m thrilled you liked it. PURE MICHIGAN!! Thanks for taking me “up north” this morning! 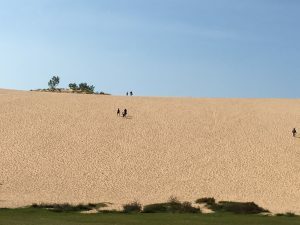 Now, about that drive to the top of the dunes…I’ll be calling you for turn by turn directions! Thanks Sue. Ironically, I just heard about the scenic drive earlier this fall from some friends. 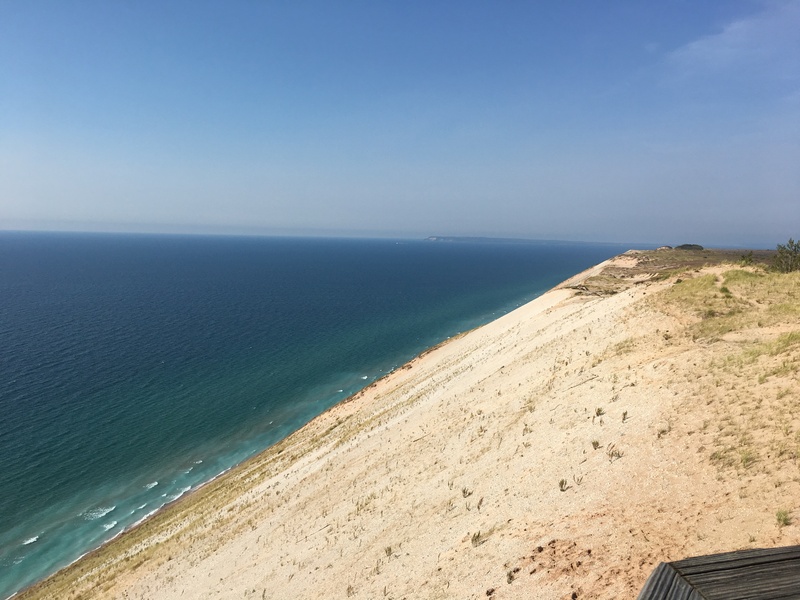 It’s the Pierce Stocking Scenic Drive and I’ve added the link to the post. This is excellent. Do I have your approval to send it to clients visiting Travelerse City? 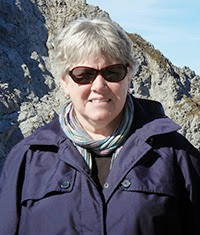 We work with IInterlochen Campers parents who come from all over the world. It would enhace their exprience by reading this. Thank you and of course, you have my permission to share. I’m flattered. You make a wonderful tour guide, your descriptions are beautiful. Sounds like a great place to visit. 75% of the cherries -wow! I thought Door Co., WI had a big share of that market. Thanks. What a wonderful compliment. I’ll take tour guide any day. Nice description regarding the place you visited and this post has initiated me to visit Traverse City at least once in my life.